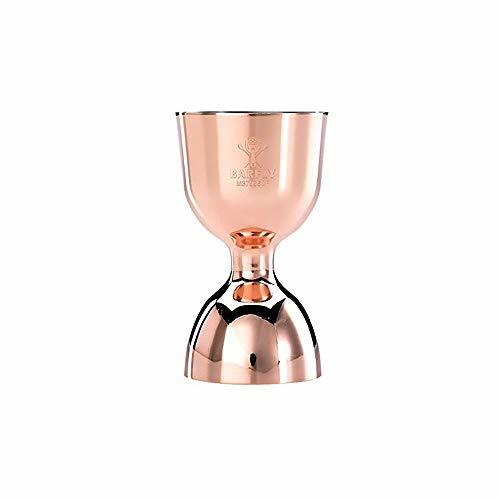 Fine barware for the professional bartender and home enthusiast. BARFLY Mixology Gear has everything you need to shake, stir, and pour the perfect cocktail. The collection is designed to ensure masterful results with a variety of tools for making perfect cocktails. From prep to garnish, this comprehensive line of hard working barware and accessories is designed for precision, control, and accuracy. Add an exciting vibe to your bar or party with BARFLY Mixology Gear professional tools. They perform consistently well and look great. If you have any questions about this product by Barfly, contact us by completing and submitting the form below. If you are looking for a specif part number, please include it with your message.